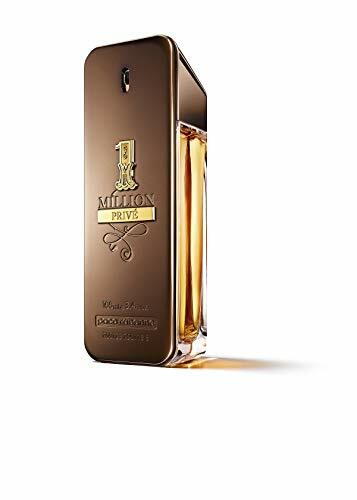 1 Million Privé is an enhanced version of the original 1 Million Eau de Toilette that incorporates noble materials to take it from classic to unique. This Floral Fragrance Has A Blend Of Marine Accord, Cardamom, Mandarin, Bergamot, Nargile, Tobacco, Myrrh, Patchouli, And Tonka Bean Absolute. An intoxicating, powerful blend. Starts out fresh - moves into a spicy leather accord. An arresting alchemy of full-on seduction.